Hello! 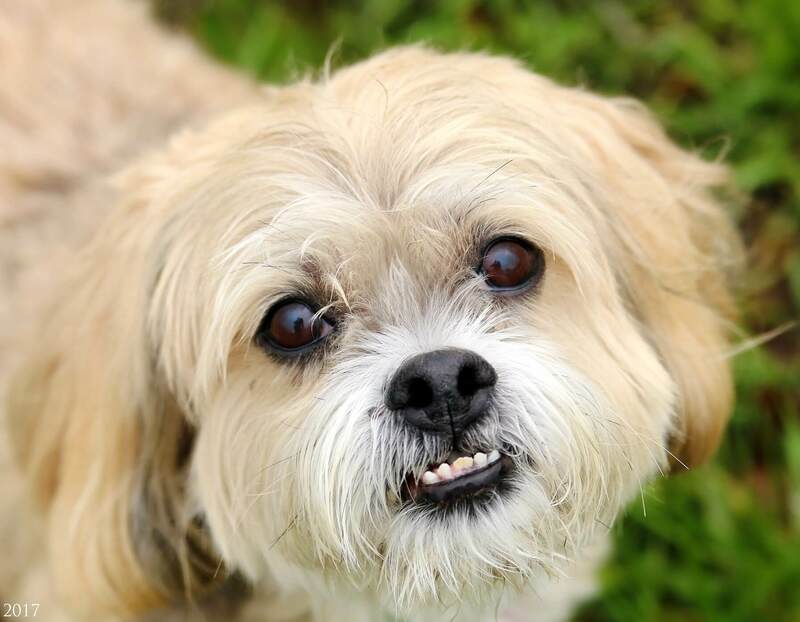 My name is Randy and I am a 10 year old Lhasa mix with the cutest little underbite, weighing in at 35lbs. Just like that famous songwriter I am named after, I am mellow guy with a love for belly rubs. Besides attention, I enjoy my daily afternoon strolls around the block and would be a perfect companion to walk around the neighborhood with! But then it’s back inside to be couch potatoes as we watch some of my favorite Pixar classics. I am quite the socialite and love everyone I meet including other pups, kitties, and my human friends over 14. I am just a silly, fun and friendly guy that believes we belong together. If you love cuddles and daily walks, then you definitely have a friend in me! So fill out an application today and we can set up a meet. I come to you micro-chipped, vaccinated, neutered, and up to date on dental with an adoption fee of $300.